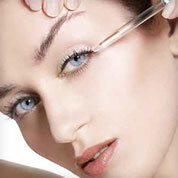 Home / Browse By Product Categories / serums & oil concentrates Welcome visitor! 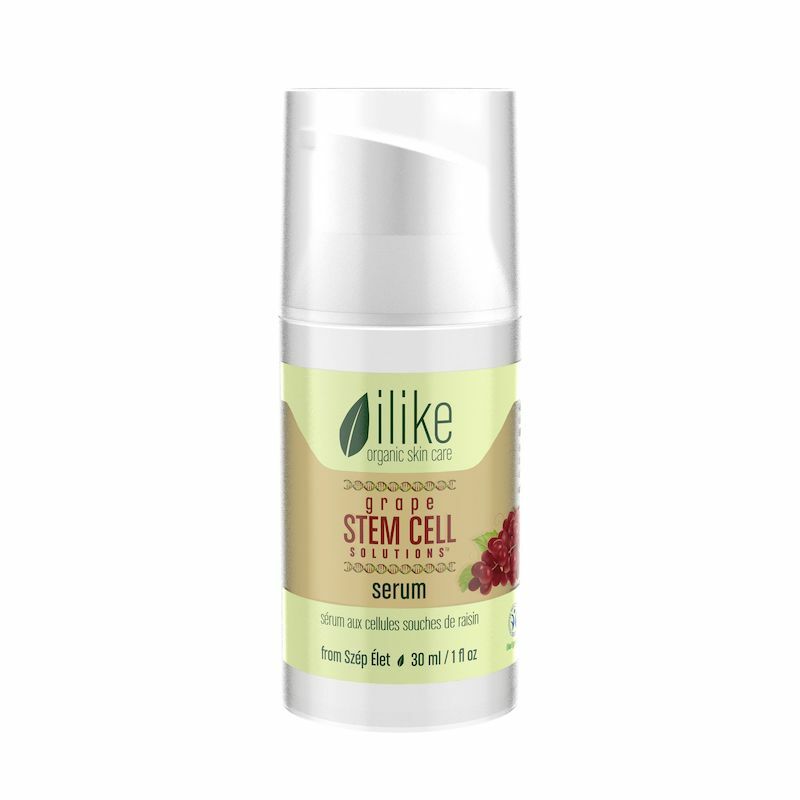 Serums and oil concentrates are nutrient supplements that Europeans have used for generations to address specific skin conditions or boost the vitamin level of the skin. 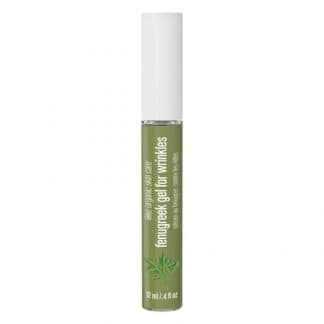 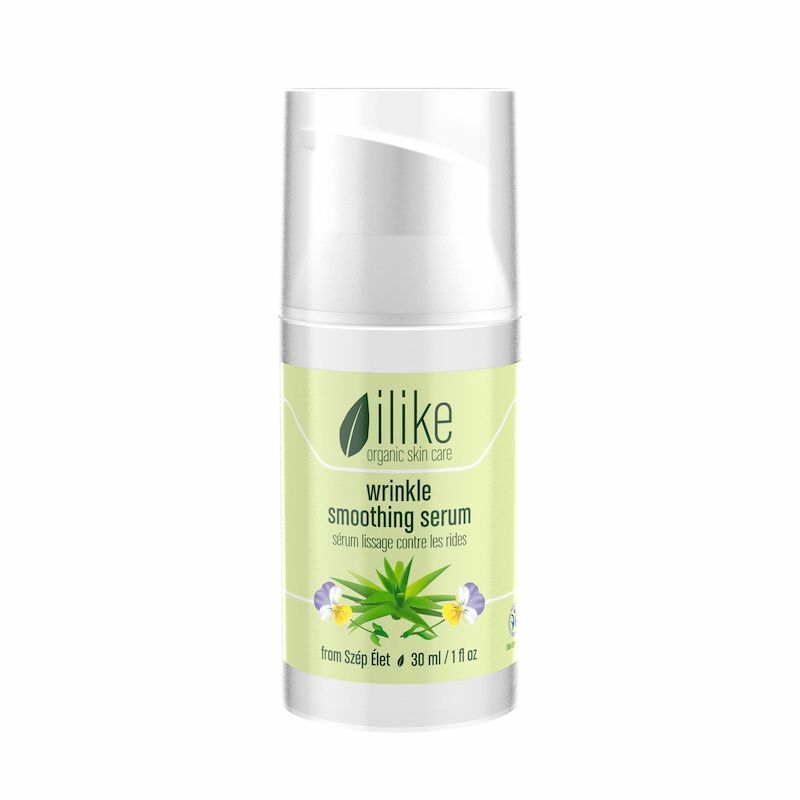 Due to the high herbal active ingredient concentration, only a small amount is needed for the treatment of conditions such as acne, rosacea, imbalanced sebum production, fine lines and wrinkles or lack of elasticity. 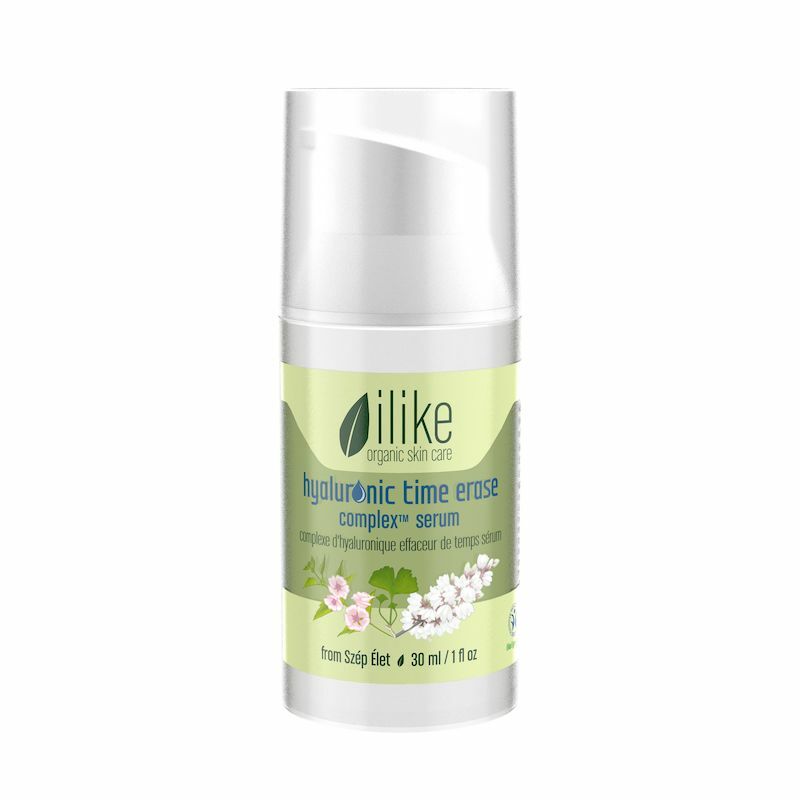 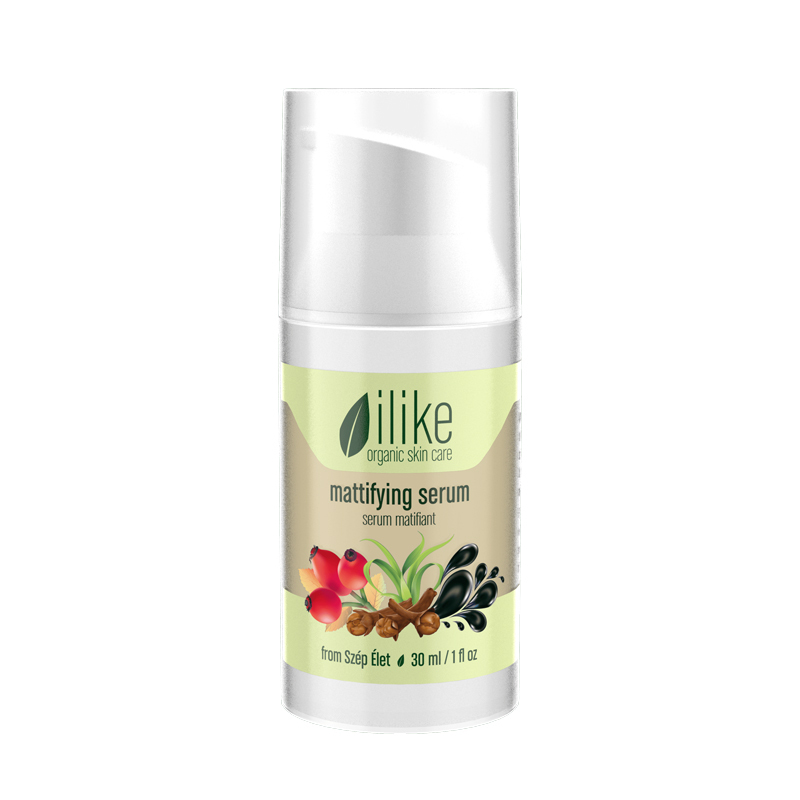 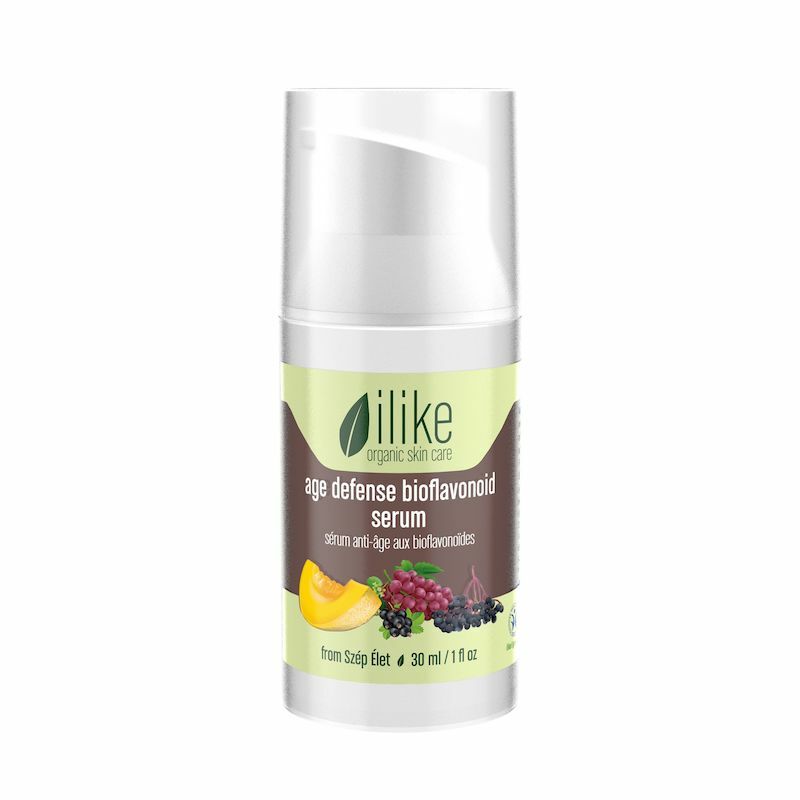 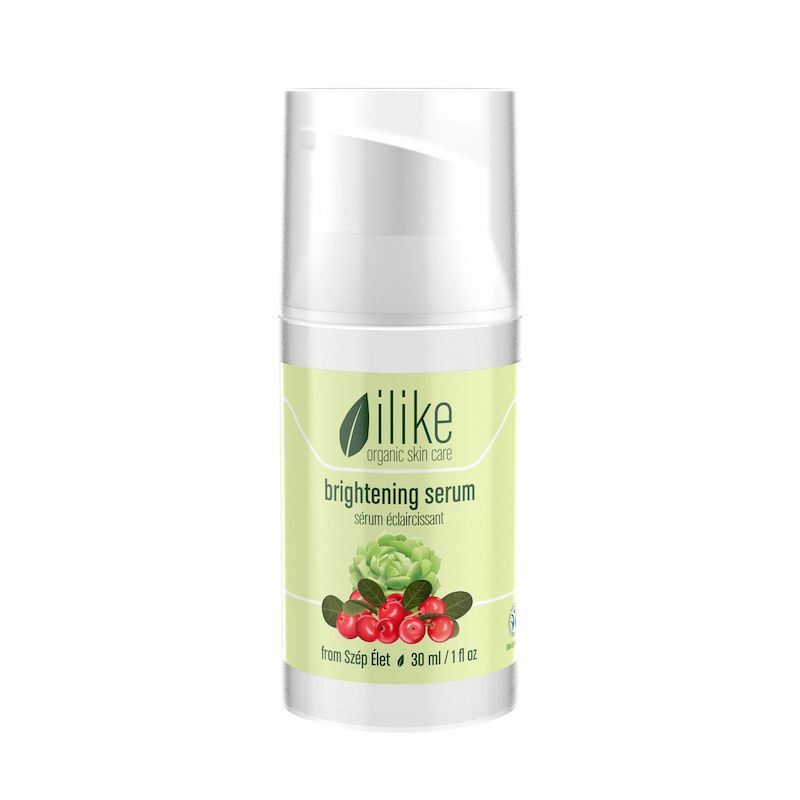 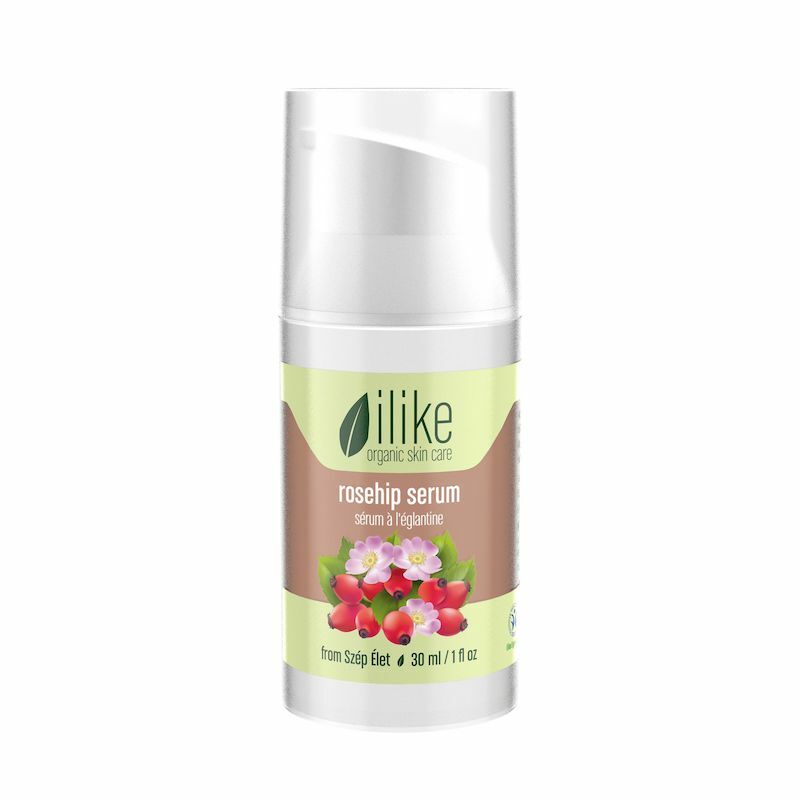 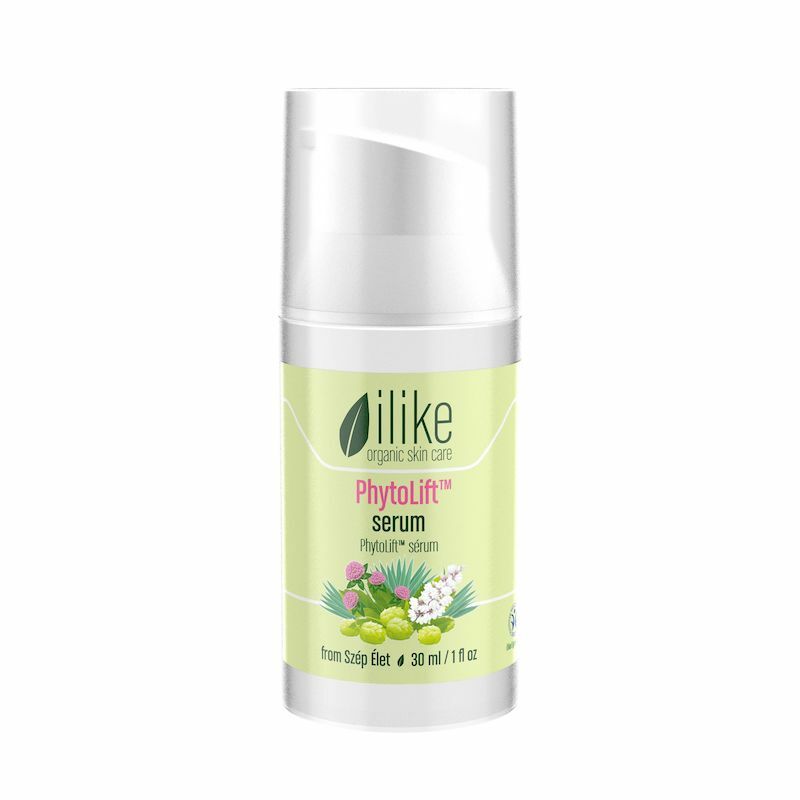 The liposome molecules of the ilike organic skin care serums aid the active ingredient absorption into the skin. 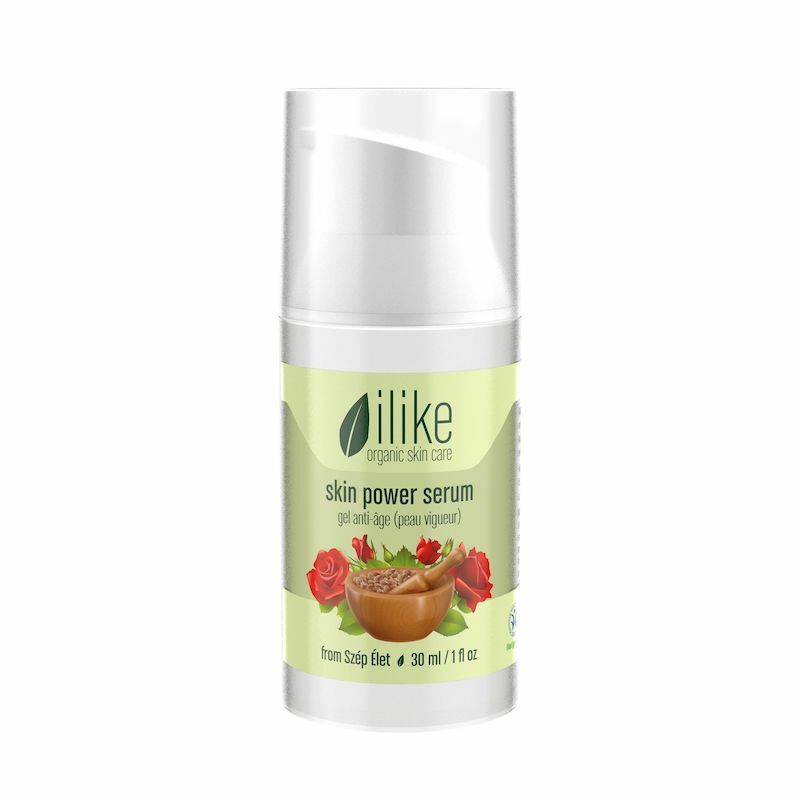 For drier skin: the herbal oils have very high levels of Vitamin E, so they not only protect and regenerate the skin, but also compensate the lipid film deficiency and decrease inflammation as well.